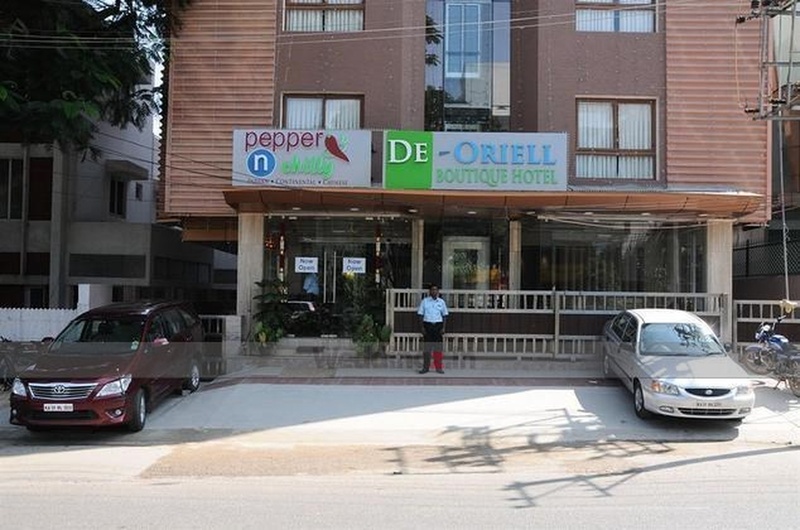 De-Oriell-Boutique Hotel, Bangalore, makes a wonderful choice to host your wedding. It has a mini hall that is ideal to organize your intimate wedding reception or pre-wedding functions. The venue serves some of the amazing and delectable cuisines that your guests will love! It is a perfect place that will make your wedding more memorable. We do not have the direct phone number of the venue. The contact number provided here will connect you to Weddingz.in. The venue might have been shut down permanently or closed for renovation. 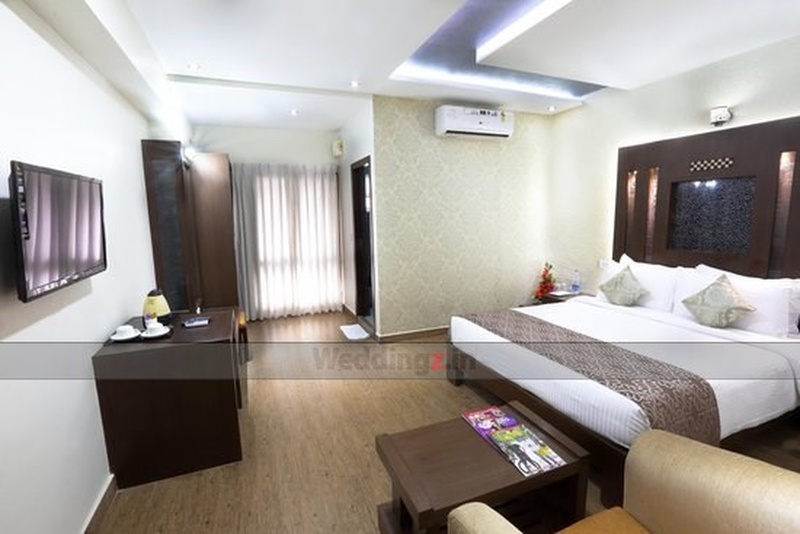 The De-Oriell-Boutique Hotel located in Koramangala, Bangalore has Wedding Hotels, Cocktail Venues and Terrace Banquet Halls. De Oriell can accommodate upto 70 guests in seating and 120 guests in floating. Vegetarian and Non Vegetarian food is served at this venue. Features of this wedding venues are : Food provided by the venue , Non-Veg allowed at the venue , Alcohol allowed at the venue , Halls are air Conditioned , Ample parking , Packages starts at Rs 500 per plate for vegetarian menu and at Rs 600 for non veg menu. Decoration starts at Rs 5000.